Two courses from IGNOU simultaneously? Can I do two courses from IGNOU simultaneously? Can a Person do two courses from IGNOU simultaneously ? Only the combination of One degree or a diploma (programme of one year or longer duration) coupled with a 6 months Certificate course is allowed. 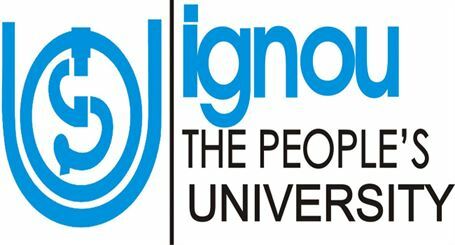 The IGNOU Website says - Students who are already enrolled in a programme of one year or longer duration can also simultaneously register themselves for any Certificate programme of 6 months duration. 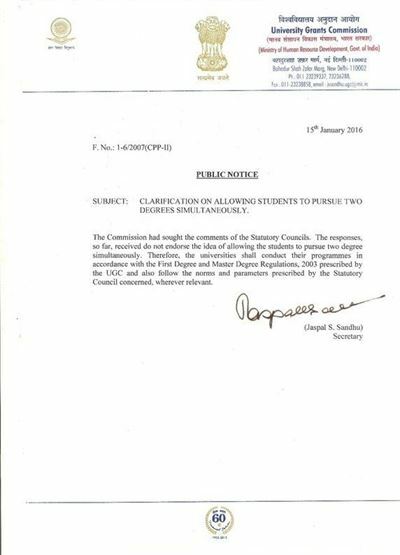 However, if there is any clash of dates of counselling or examination schedule between the two programmes taken, IGNOU will not be in a position to make adjustment and is not liable for it. Food for thought - How can you be sure that the examination dates for your 2 selected courses do not conflict.